A local investor paid $2.52 million for the dual-tenanted property, leased to Australian Hearing Services and Shine Lawyers and returning $154,000pa. Digital firm 24 Digital is moving into the former Brooks Sportswear factory outlet of 435sqm, with plans to convert the space into office, after agreeing to a lease at $160,000pa. The operators of Sweetwater Inn, Leonard’s House of Love and Ramblr have leased the corner site for their new venture, Leonardo’s Pizza Palace, from a local investor. They signed an eight-year deal with two four-year options at a net figure of $160,000pa plus GST. High-end women’s fashion label Megan Park has leased the 85sqm shop at $75,000pa, on the ground level of a three-storey building of 345sqm with first-floor office space and a two-bedroom apartment on the second floor. The converted double-storey brick building of 150 sqm sold under the hammer for $1.295 million. It is on a 179 sqm site with four car spaces and is leased to two tenants, trading at a 3.9% yield. Mustangs TV is the latest production company to take up a short-term lease at the commercial building, signing up for 1,000sqm over 4.5 months at $10,000pcm. Film and TV production companies have been taking up the fully-fitted space over the past 24 months on shorter term deals as they film nearby. 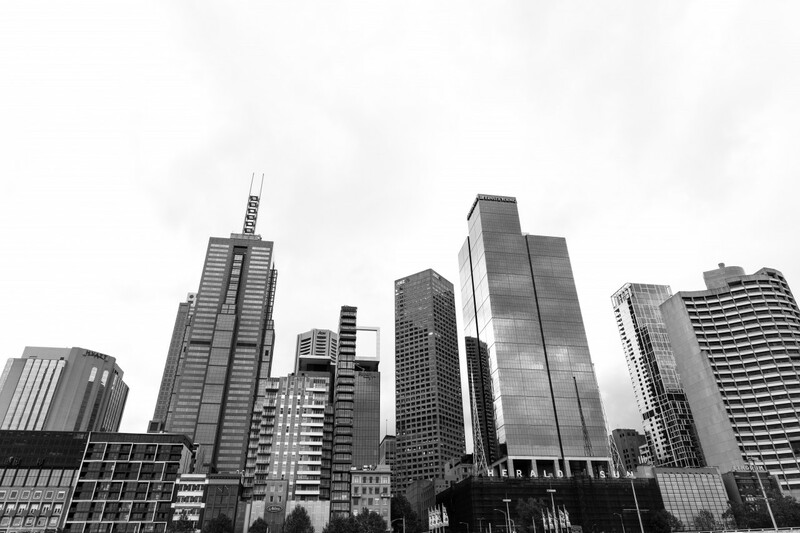 The Brotherhood of St Laurence will consolidate two of its office locations into the recently upgraded 563sqm space, and the Australian Electoral Commission has taken 380sqm in the building, located in Pellicano’s Parkview Estate. Both will pay $310 per sqm. Design, management and manufacturing group iCreateRetail Solutions inked a five-year lease with a five-year option over the 1,419 sqm office and warehouse property at $130,548pa, or $92/sqm. Pace Development Group acquired the 8,767sqm property for $23.85 million, the site of the $150 million Blackburn Place apartment development. It will comprise 263 apartments and 3,633sqm of ground-level commercial and retail space across four buildings. Malaysia-listed Poh Huat Resources Holdings has made its second purchase in the south-eastern suburbs. The group paid $4.95 million to JSNL Investment Pty Ltd for the facility, which has a 2,912 sqm warehouse and 300 sqm office and showroom space, and adds to the group’s industrial property holdings in Dandenong South. An owner occupier picked up the 4,050 sqm site for $2.31 million, with a permit for a seven-day waste transfer station. Currently, the site comprises a 2,280 sqm warehouse with office space and 30 on-site parking spaces. 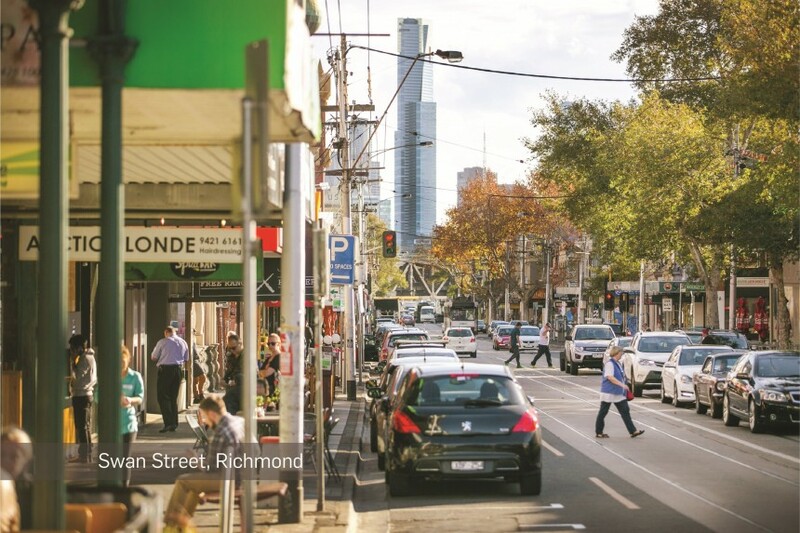 Fitzroys’ Walk the Strip - Volume 2: Melbourne’s iconic retail strips have continued to thrive and reinforce their position as the heartbeat of their local communities, with new research from Fitzroys showing they appear to have moved through the worst of the retail industry upheaval. Fitzroys’ Walk the Strip - Volume 2 report shows vacancies have tightened across most of Melbourne’s key retail strips over the 12 months to June, as they evolve and adapt to a changing retail environment, and Melbourne’s nation-leading population growth brings medium and high-density residential developments to their immediate catchments. Fitzroys Director, David Bourke, said strip centres would always provide an environment that people want to shop and find community in. He said strip centres have been adjusting and re-mixing to take into account the introduction of Amazon and evolutions in online retailing over the last few years. According to Fitzroys research, evergreen Church Street, Brighton was one of the strongest performers from June 2017 to June 2018, with its vacancy rate tightening from 2.7% to 1.3%, while Ivanhoe’s Upper Heidelberg Road was steady at a tight 0.8%. High Street, Armadale vacancies were crunched from 7.9% to 4.1%; and Burke Road, Camberwell from 6.0% to 2.4%. Across the inner-north, Brunswick Street, Fitzroy came in from 8.0% to 3.8%; Sydney Road, between Victoria Street and Brunswick Road, was halved to 3.0% and between Moreland Road and Victoria Street firmed from 10.2% to 6.5%. Bourke said strip centres have seen a growing proportion of shops being used for service uses, with the number of new cafés, bars and restaurants well-documented. “The proliferation of delivery services such as Uber Eats, Menulog and Deliveroo represents a growing proportion of food and beverage turnover, and some operators are finding a secondary location that is sufficient for their needs as there is less reliance on passing trade,” he said. Walk the Strip – Volume 2 will be available from next week.